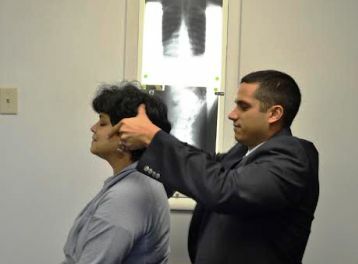 Tour Our Practice | Chiropractors in Raleigh NC | Brower Chiro..
Tour Our Chiropractors' North Raleigh Office. It's important you get familiar with your surroundings before you arrive. At least that's the case for some folks. We invite you to take a look around, and feel free to ask any questions that come to mind. Raleigh chiropractors, Dr. Brower and Dr. Rick, invite you to schedule your next chiropractic care visit with a staff that puts you, the patient, first and treats you like a member of our family.